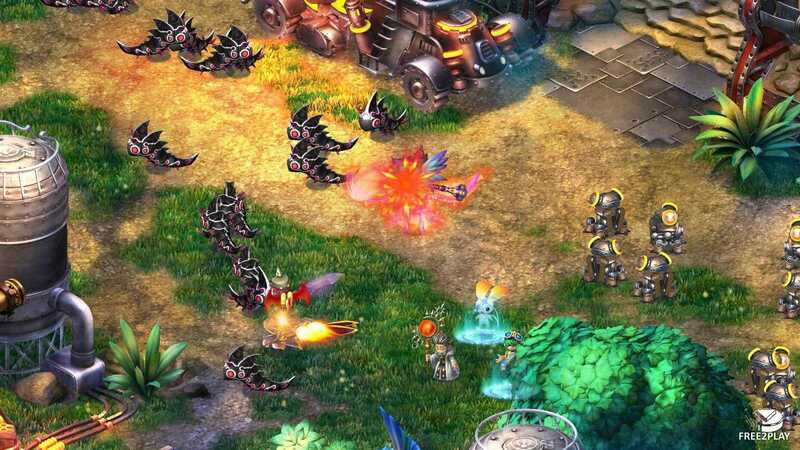 Starlight Story is a free-to-play browser-based MMORPG with anime-styled graphics set in a wondrous world in which magic and technology vie for supremacy, players wind up embarking on a journey to restore the planet doomed to die by summoning up their friends, taking their pets and equipping themselves with powerful equipment and armour. Starlight Story lets players pick one of five unique classes, each of which can later be taken into one of two more specialized sub-classes. Upon reaching level 30, you may pick your sub class and evolve your character even further. 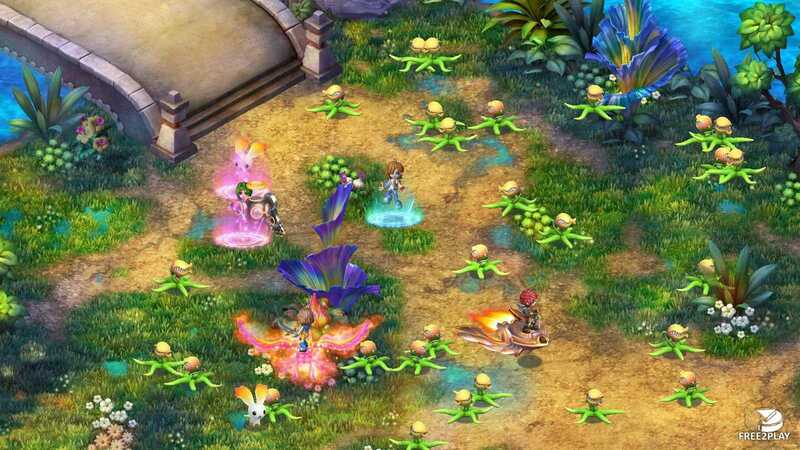 Once they reach level 40, players may pick a completely different class and start over without losing their silver, Star Coins, pets, name and all their character's current perks. And in case, they don't like the new class, they able to switch back or pick a different one. The Apprentice is able to use technology and magic and combine it to powerful attacks. This class moreover delivers support and heals if required and offers the Surgeon or Gearhead as specialised subclasses. The Duellist is a skilled gun man. Wielding a gun in each of his hands, they fire their shots rapidly and always accurately. This class is able to develop either into Bombardier or Gunslinger. Squire's heavy armour and strong weapon protect him from enemies, the variety of his skills allowing him to be a powerful asset within the battlefield. This class offers the Legionnaire or Guardian as specialised subclasses. The Magus is a magical novice who uses spell power for his defence. He travels around the world to learn new and useful skills. This class provides the subclasses of a Hexer or a Sage. The Rogue is quick and deadly. The art of his combat has been handed down through centuries. Rogues may develop into Swiftblades or Assassins. 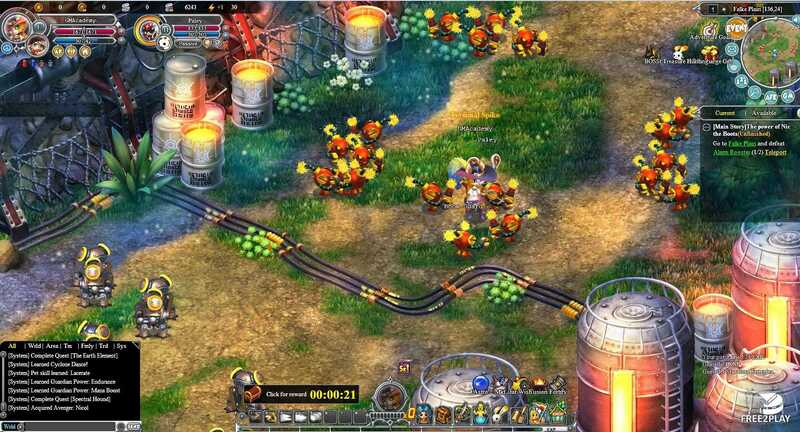 The title features a rich collection of pet companions, fighting by the player's side from the very beginning of the game. Pets also share in the superstar transformations, taking on all-new shapes alongside their masters. Mounts are also for more than vanity; once equipped to a character, these mounts provide stat boosts as well as the expected movement speed increases, and they also stay active during combat. 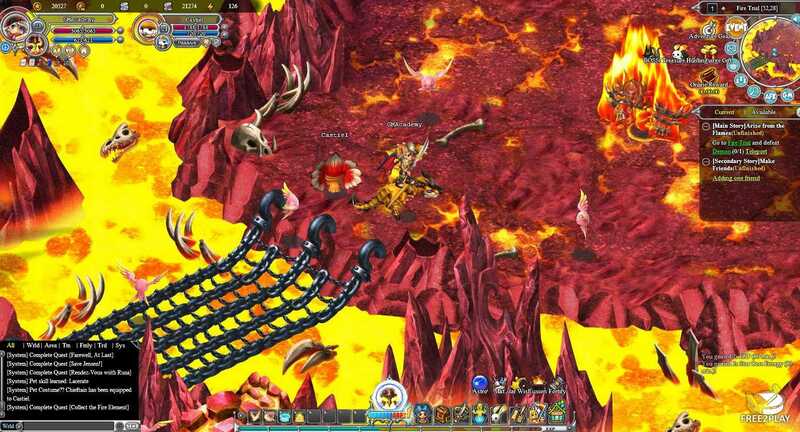 Players have access to the game's superstar transformation system, allowing them to assume the form of previously slain bosses, temporarily giving players significant stat boosts.